Five Rio Grande Valley residents were among the 18 suspects federal authorities arrested Wednesday in Austin on charges of operating a drug distribution cell out of a mechanic shop. The Department of Justice announced the charges Wednesday against the group that alleges they unloaded drugs at the mechanic shop and distributed and shipped drugs to distribution points in Texas, Oklahoma, Georgia, Minnesota, Arkansas, Tennessee and Mississippi. Juan Vasquez, 69, of Brownsville; Maria Del Pilar Barcenas, 47, of Brownsville; Blanca Davila-Puente, 35, of Mission; Francisco Gonzalez, 30, of Mission; and Esperanza Gerardo, 40, of Mission, were all taken into custody. 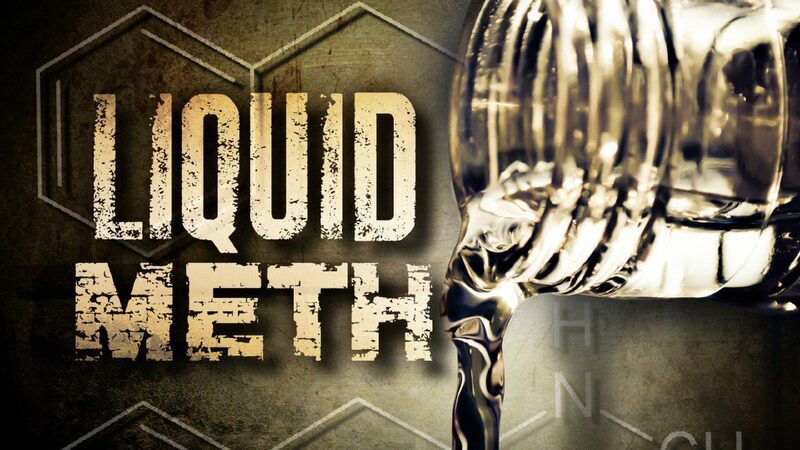 During the Wednesday raid, which spanned several jurisdictions, authorities uncovered approximately 148 pounds of crystal methamphetamine, 56 gallons of liquid methamphetamine, 62 pounds of cocaine, 13 pounds of heroin and $400,000, according to the DOJ.